Broomfield Force Free Dog Trainer, let's make training fun for you both! 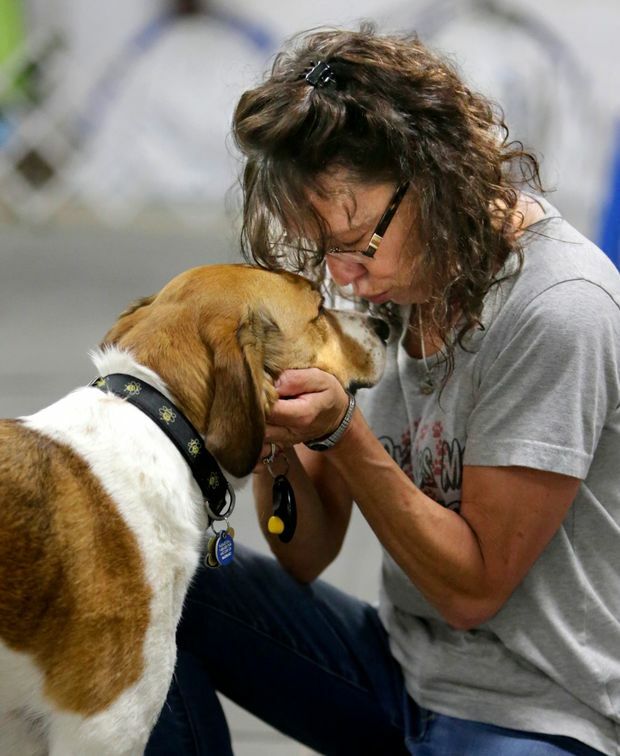 Whenever you work with your dog through Basic Training, Tricks Training and Canine Conditioning, Therapy or Service Dog Work you build a stronger bond with your canine companion. I teach group classes as well as in home private sessions. I am passionate about helping dogs keep their minds and bodies strong, whether your dog is a canine athlete, service dog, working dog, weekend warrior, couch potato, puppy, adult or senior they all deserve fitness to keep their bodies toned and working properly to prevent injuries. Fitness exercise programs can help your dog live the best life from puppyhood through their senior years. Group classes and private sessions are available. A rescue from Boulder Humane Society, has been my biggest inspiration to become a full-time, gentle-method dog trainer. I graduated from Rocky Mountain Regional Dog Trainer Academy in December 2012. 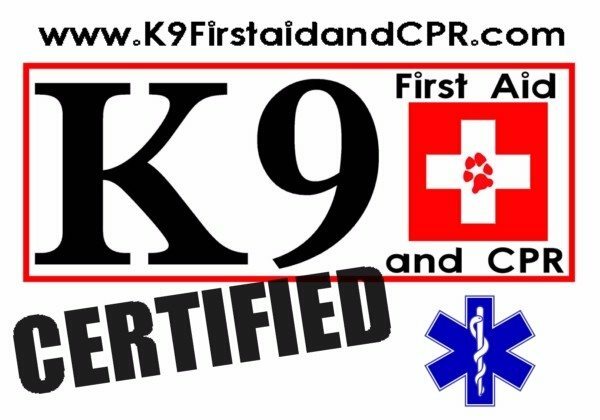 With 4+ years and multiple hours of working with Service Dogs in Training and their Handlers I have the tools for a great Therapy and Service Dog Instructor. 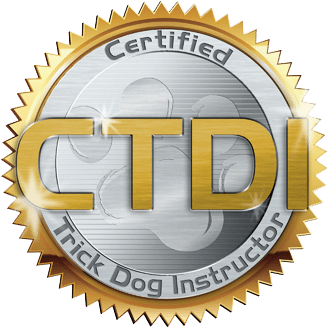 Whether you want your dog to learn basic manners and socialization, focus games, tricks, canine conditioning or you’re interested in having your dog become a certified Canine Good Citizen, Therapy Dog or Service Dog I am confident I have the tools to help you have the dog you desire. 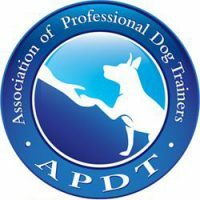 I am an AKC Canine Good Citizen Instructor and evaluator, a member of the Association of Professional Dog Trainers, and a Member of the Pet Professional Guild. I continue to attend workshops and seminars to make sure I am always up to date on all of the new and innovative ways to have fun with dogs and their Humans ~ Always learning more! 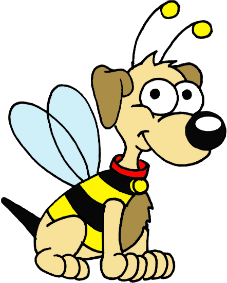 When I was coming up with a name I asked my friend Colleen if she could help me, she immediately replied, “Bee A Good Dog”. Colleen knew that “Bumblebee” was the nickname I had for my son Michael that was killed by a drunk driver at the age of 15. The name is not only a tribute to my passion, it is also a tribute to my son.